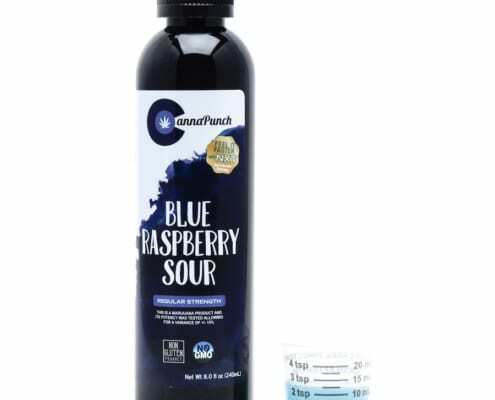 CannaPunch Blue Raspberry Sour is a non-carbonated, cannabis-infused beverage that is 100% all-natural. 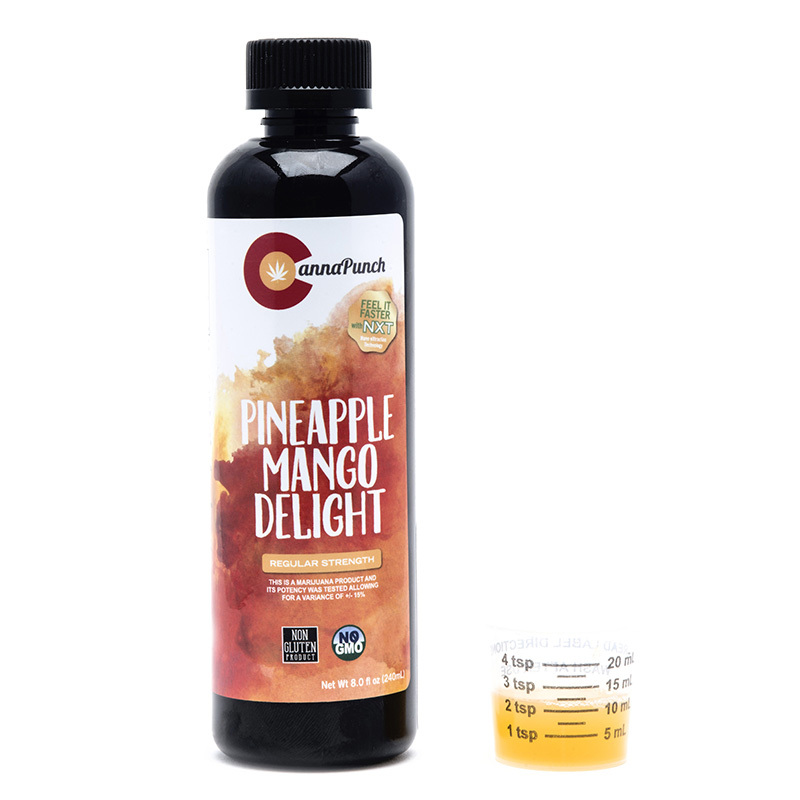 Drink this product by itself, or use as a mixer for “cannamixed” drinks. 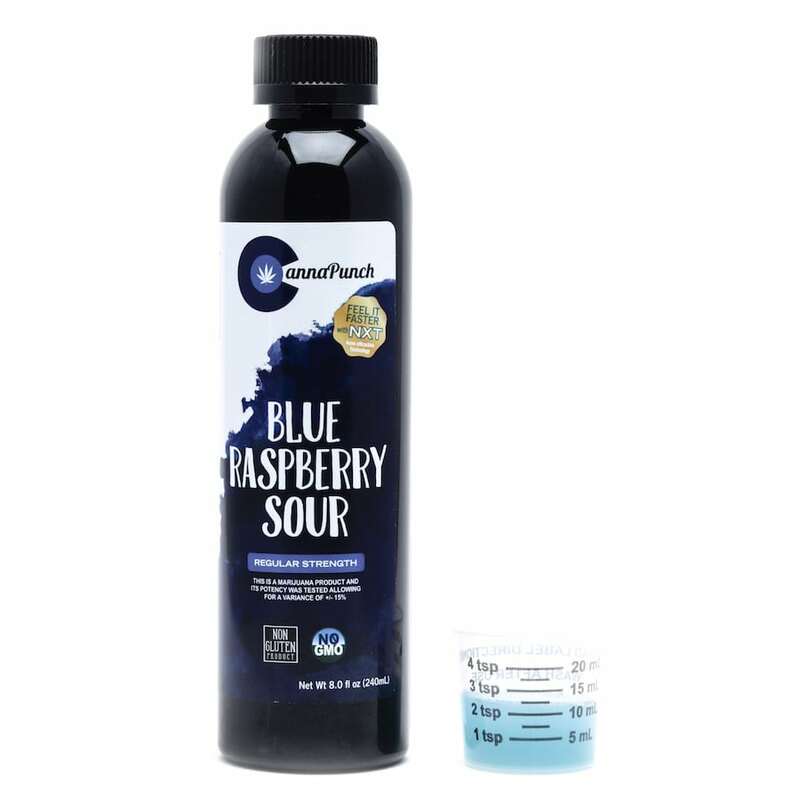 The taste will remind you of your favorite blue raspberry candy, but it’s not overpowering or too sweet. 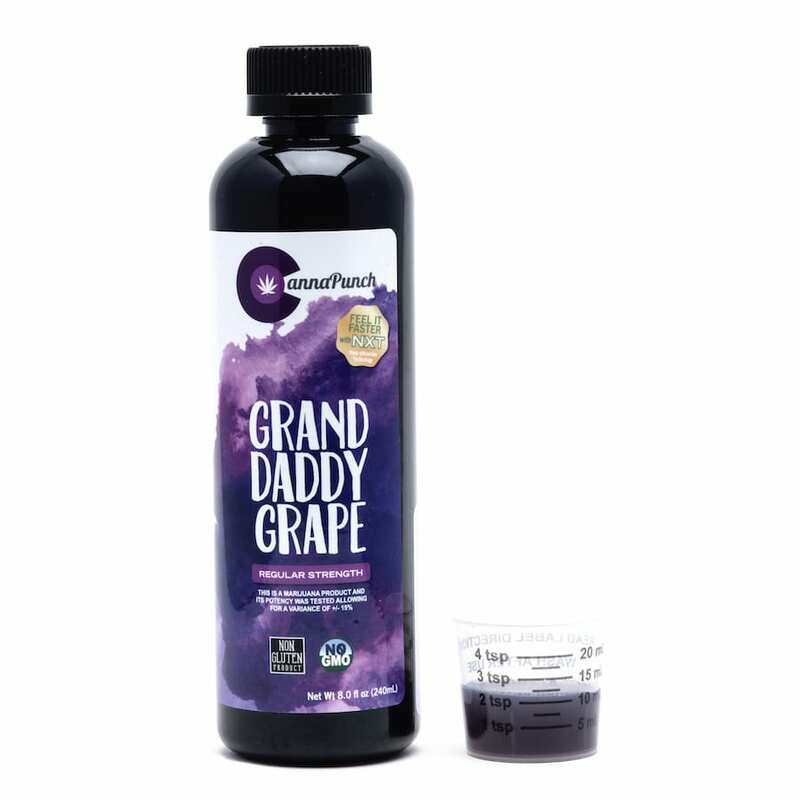 This beverage absorbs quickly, with effects that begin in the head and include a calming vibe that is very peaceful and happy. 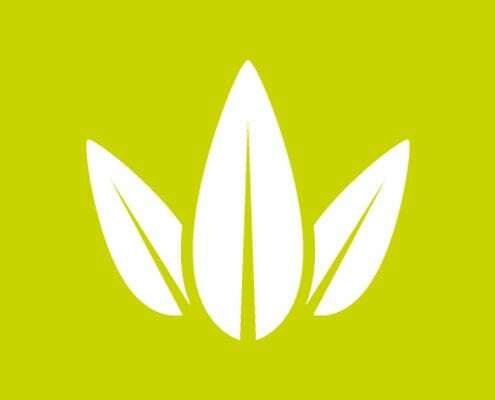 Relaxation spreads throughout the body, usually with a sedating effect that promotes very satisfying sleep. 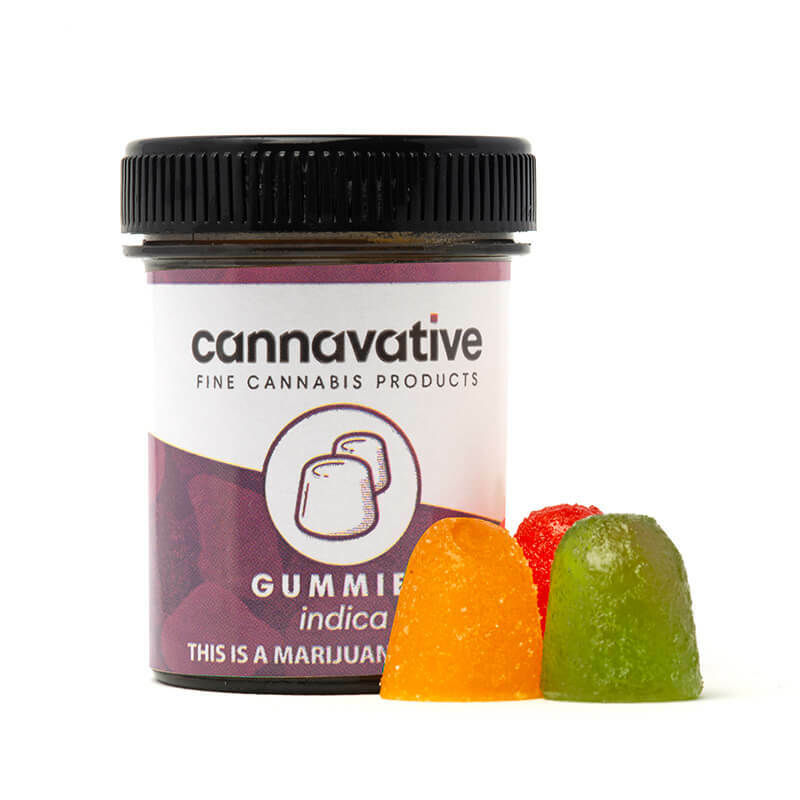 Perfect for relieving symptoms of stress, anxiety, fatigue, and insomnia. 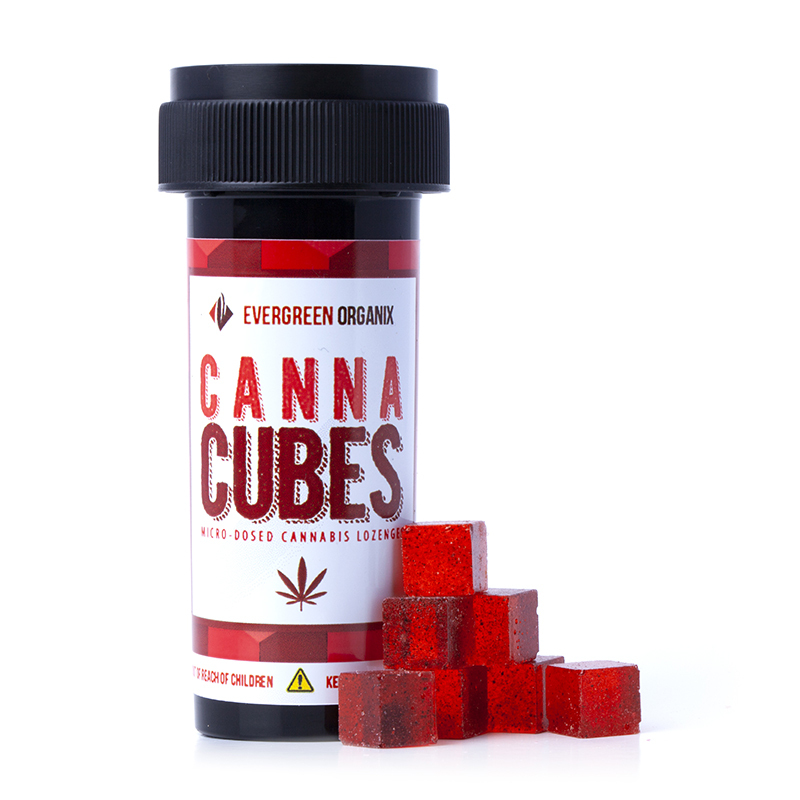 This product is 100% organic and vegan-friendly, with no gluten, corn syrup, or soy. 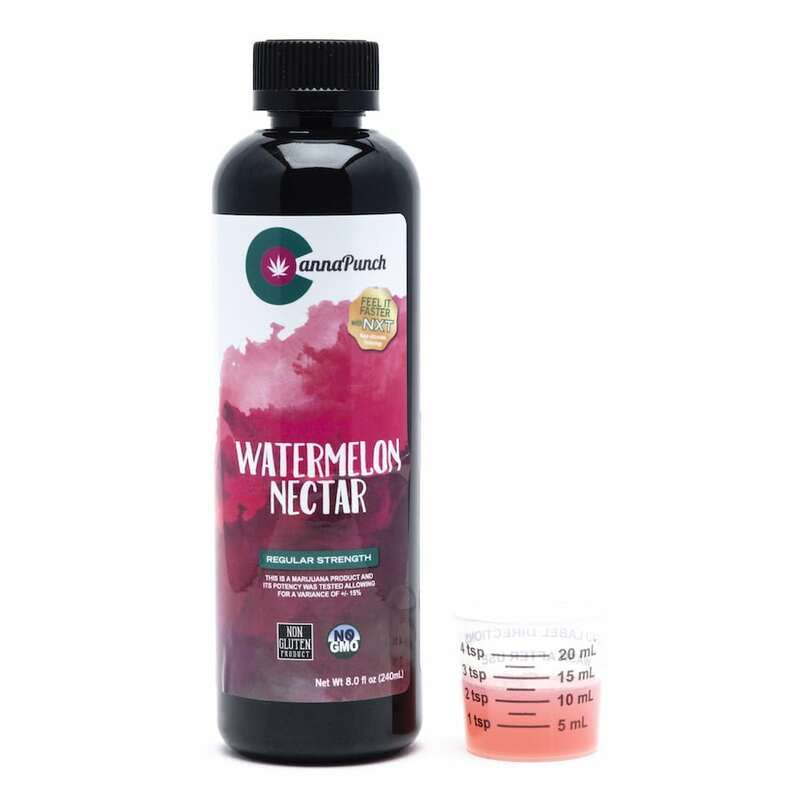 Bottle includes a measuring cup for precise dosing.